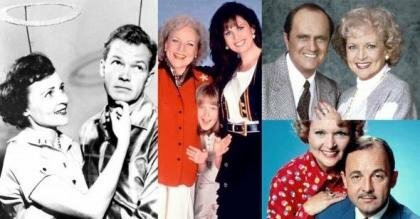 Starring Vicki Lawrence as Thelma "Mama" Harper and spun off from 'The Carol Burnett Show,' 'Mama's Family' revolves around the wacky misadventures of the Harper family. Always at the center of the trouble and confusion is the dysfunctional family's matriarch, Mama—a quick-tempered, sharp-tongued 65-year-old widow. Despite her abrasive and wisecracking ways, Mama's warm heart is evident in her dealings with eccentric family members, who are often in need of a roof over their heads or simply a little tough love. "When Mama gets a Christmas present from her cousin, a live goose for Christmas dinner, memories of her childhood come back. 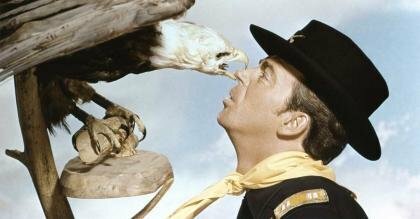 The rest of the family is appalled at the thought of killing their new pet." "Mama puts everything she's learned through her love of old detective films to solve the case of Iola's missing mother." "Mama and Iola have the idea of making flyers to attract men to the single seniors mixer. Bubba superimposes Mama's head on a photo of Melanie in a skimpy bikini as a joke project for his photography class... and the printer gets the wrong photo." 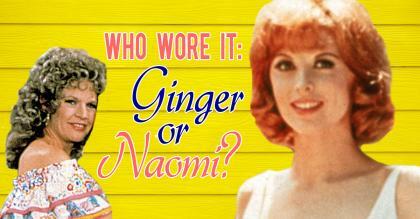 Who wore it: Ginger from 'Gilligan's Island' or Naomi from 'Mama's Family'? 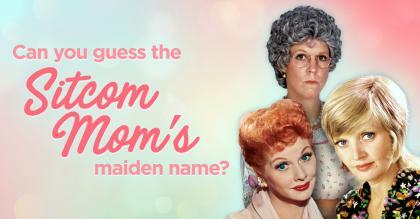 Can you guess the sitcom mom's maiden name? 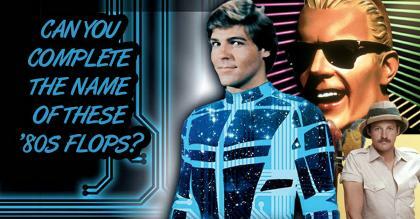 Can you complete the names of these forgotten 1980s TV flops? 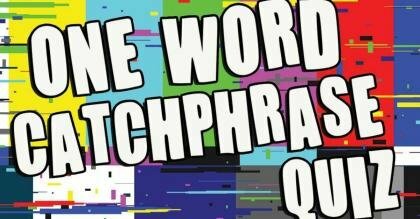 Ep 19: Mama on Jeopardy! Ep 9: Take My Mama, Please! 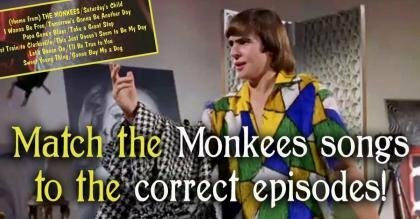 Ep 20: Bye, Bye, Baby!